The sessions and event of the 9th Bahrain International eGovernment Forum 2018 held under the patronage of His Highness Shaikh Mohammed bin Mubarak Al Khalifa Deputy Prime Minister, Chairman of the Supreme Committee for Information & Communication Technology was concluded on 8th, October 2018. The event witnessed a large participation over a course of two days at the Ritz-Carlton Hotel. On such occasion, Forum’s Organizing Committee Chairman and Information & eGovernment Authority Communications & Marketing Acting Director Ms. Lulwa Sami Ebrahim commented on the success of this year’s event where the Opening Ceremony included the attendance of more than 800 guests from in and out of the Kingdom; and over 1,500 visitors to the Bahrain IT Expo during the two days. 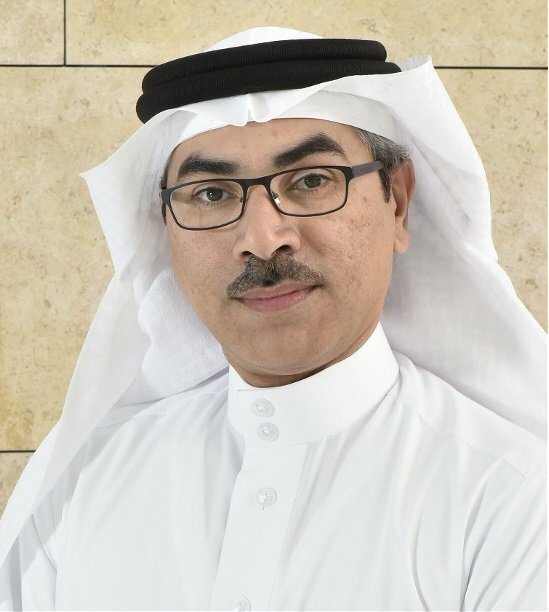 The Acting Director also stated that the Forum’s position remains as an arena that announces the latest in eTransformation initiatives within the public and private sectors in Bahrain. During His Highness’ inauguration to the Expo, the launch of several initiatives took place such as the launch of the ‘eShabab’ app by the Ministry of Youth & Sport Affairs, launch of the Ministry of Transportation and Telecommunications to the portal ‘Marasi’ which processes licenses and handles cargo at private ports, the launch of the comprehensive ‘Government Services Catalogue’ on the national portal Bahrain.bh by the Information & eGovernment Authority in addition to the National Health Regulatory Authority NHRA System. She continued that the Expo has also witnessed His Highness’ launch of the company Adsertor in the Kingdom. The leading UK company in IT works on integrating data into a sophisticated platform that enables other firms and entities to consolidate and merge data in one system. The company will present its services to neighboring countries through its regional headquarter situated in the Kingdom. Forum sessions involved the participation of nearly 20 specialized international speakers who exchanged their success stories in the field of eTransformation. Speakers were gathered from the United States, United Kingdom, China, Australia, United Arab Emirates and Sultanate of Oman. According to Organizing Committee Chairman, the Forum’s accompanied Expo comprised the participation of around 28 exhibitors out-of-which 12 from the private sector. The Bahrain International eGovernment Forum is revolved around the ICT and eTransformation field and is organized this year by the Information & eGovernment Authority with BIBF as the Knowledge Partner. Sponsorship included Huawei as the Diamond sponsor; C5 Accelerate, GBM and VIVA as the Platinum sponsors; Amazon Web Services, Microsoft, AlMoayyed Computers and Oracle as the Gold sponsors; Luncheon Sponsors include Benefit and AppDynamics; Gulf Air as the Official Carrier; accompanied by Zain as the Internet sponsor.